Over spring break I was lucky enough to travel to Hawaii for a week. 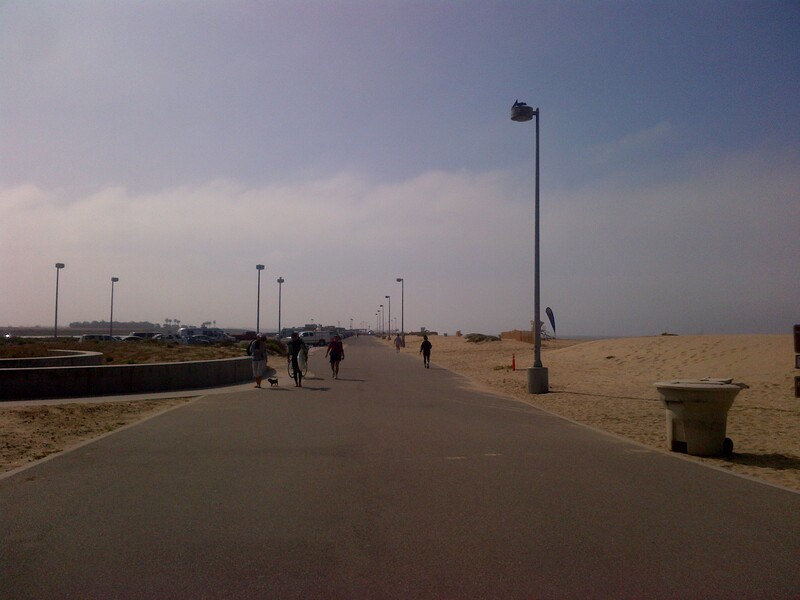 I love to keep up with my fitness regimen when I’m on vacation because it means that I get to explore new locations! 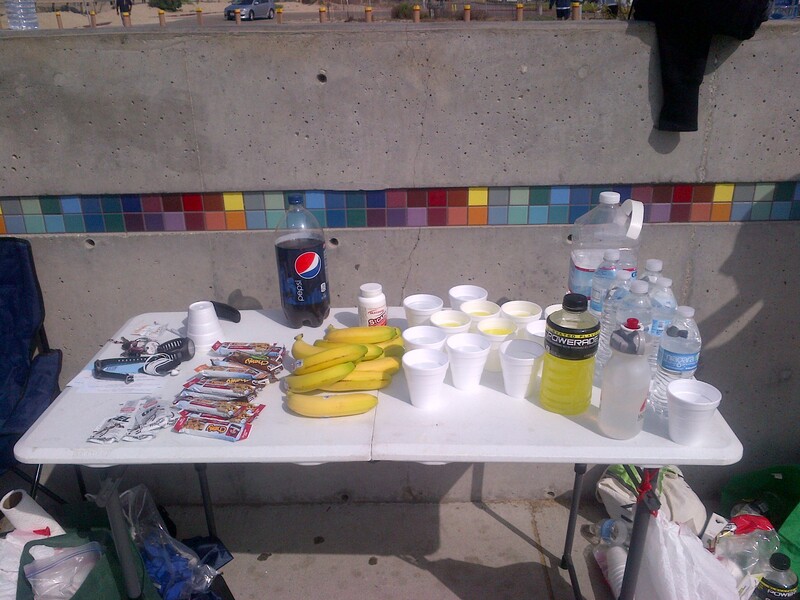 I find that the best way to get to know an area intimately is to run it! 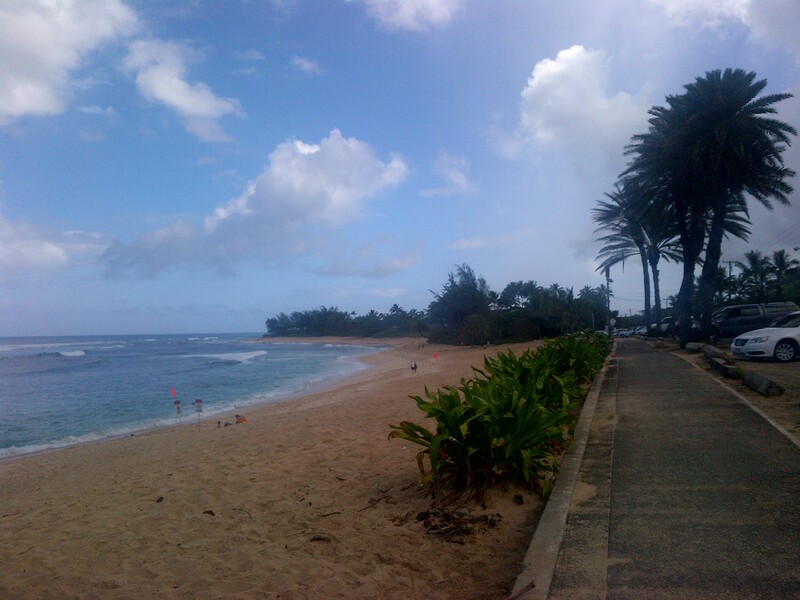 We’d driven around the North Shore on Oahu enough that I’d discovered the beach path that starts at Sunset Beach. 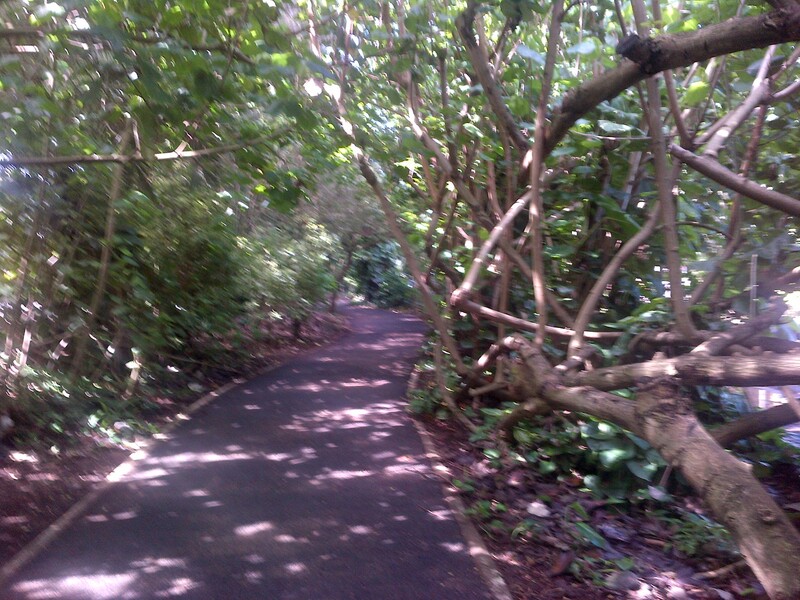 Much of the path is shaded by gorgeous tropical plants. I appreciated the shade cover even though it was only about 81 degrees on the late March day. 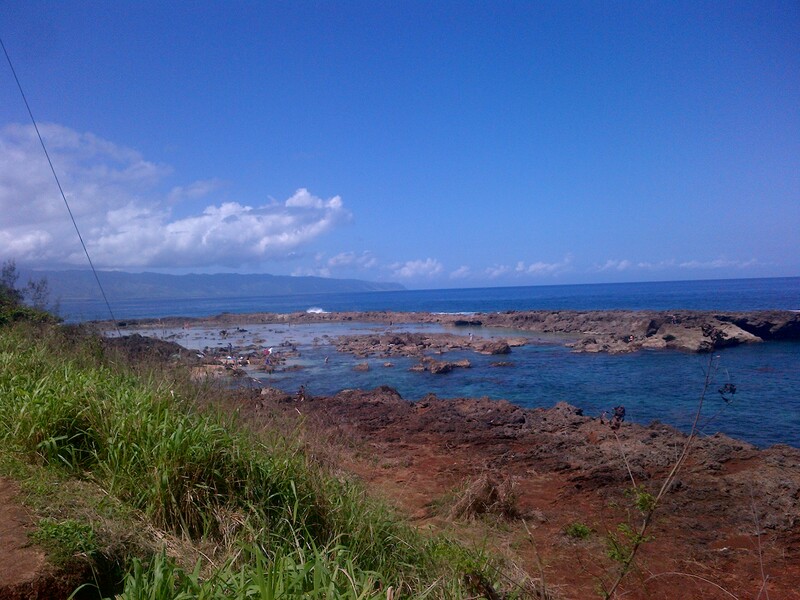 The tide pools at Pupukea tempted me but I kept on running. 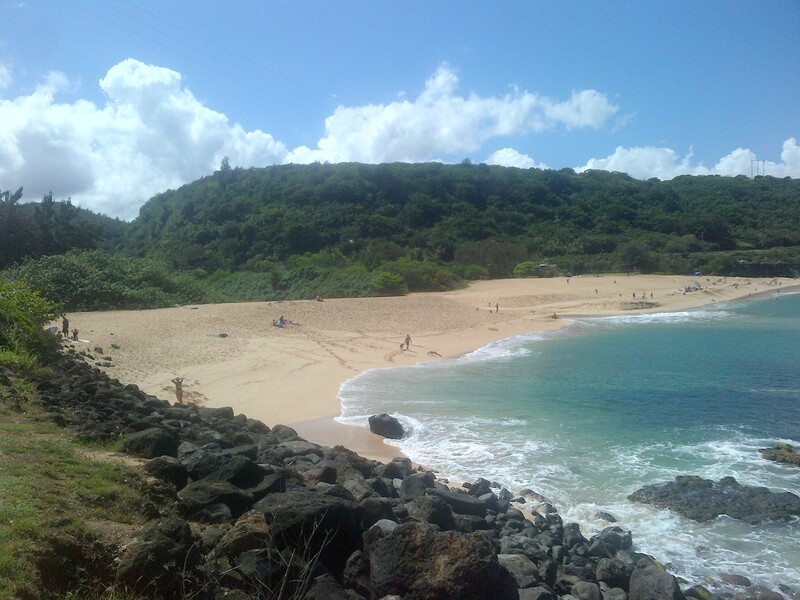 I turned around when I reached the 3-mile point at Waimea Bay. I highly recommend the botanical gardens in the Waimea Valley. We had a lot of fun walking the paths and swimming in the natural pool at the bottom of Waimea Falls. 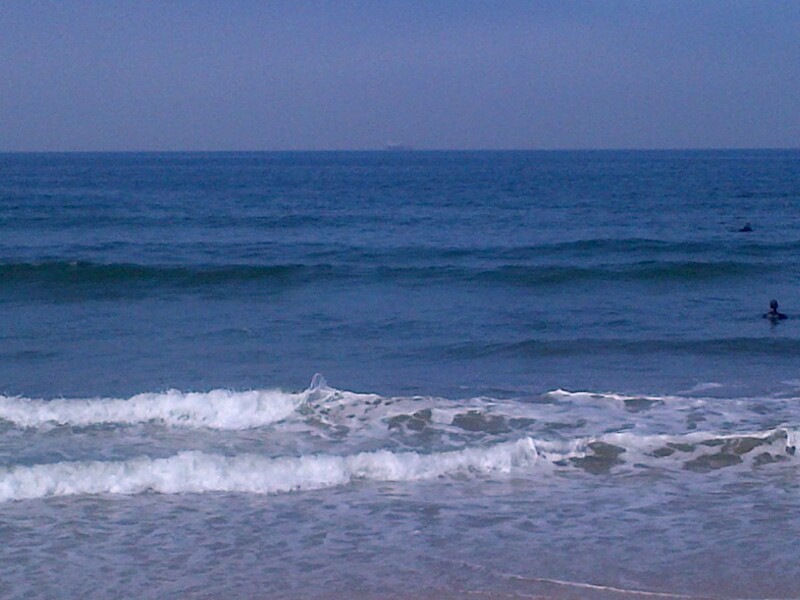 It wasn’t easy running six miles in the humid and windy climate of the North Shore. By the end my normally dry, California-trained lungs felt clogged with wet cotton, but I was one sweaty and happy girl!